What is Volunteers In Mission (VIM)? 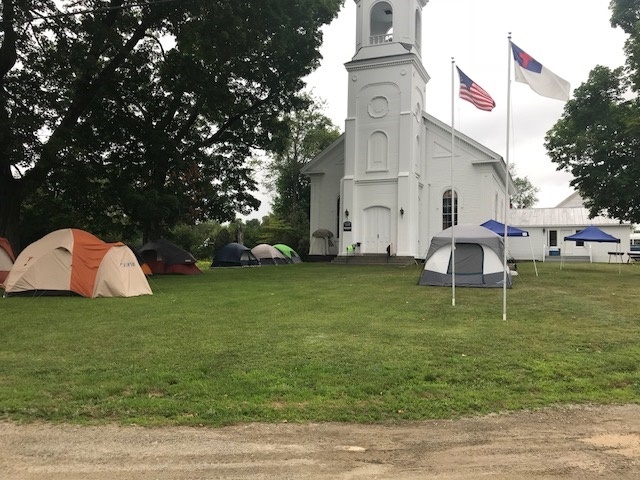 For the last thirty-nine summers, our congregation has sent between 35 to 60 teens and adults to help folks living below the poverty level in rural, western Maine. The roots of the program date from 1970, when small health teams spent a summer week in the coal regions of West Virginia and Ohio. Since 1979, the program has served the elderly, disabled, single parent families, and low-income families in a 1000 square-mile area coordinated by Mission at the Eastward. The Mission was created in 1954 to help rural churches survive in this region of constant economic struggle. Flemington, in its 39mr-year journey with the Mission's housing rehabilitation program, has completed some 350 worksites. Our volunteers spend one full week in Maine hammering, sawing, painting, and sweating to build ramps, roofs, and sheds. They insulate, replace siding, windows and doors, close in porches, add railings, paint houses, and build steps, decks, and bathrooms. From 15 to 20 sites are completed in that one week every year. They also run a vacation Bible school for youngsters of the area, a week which those children look forward to every year and remember forever. The richness of the Spiritual benefits brought about by participation in VIM has been discussed for over three decades. They are born of passion, devotion, and fellowship; of adults bonding with teens and parents strengthening bonds with their own children. Taken together, they have brought new members to our church and held others here. They are the Good Work that helps to create "community," a community which reaches from Central Maine to Central New Jersey. For questions about VIM, contact the VIM Team (VIMTeam@flemingtonpres.org) or the church office. The cost of the trip is offset by donations in the form of "stock sales," fundraising breakfasts, and fees for individual members to participate. The annual VIM dinner and multimedia show celebrate the prior summer's mission. Over 125 people come and enjoy a delicious dinner and 90 minute thrill-packed show! If you want to learn about VIM, copies of the shows are available on a thumb drive for a donation of $15. You may contact the church office to request a thumb drive of the VIM multimedia shows. 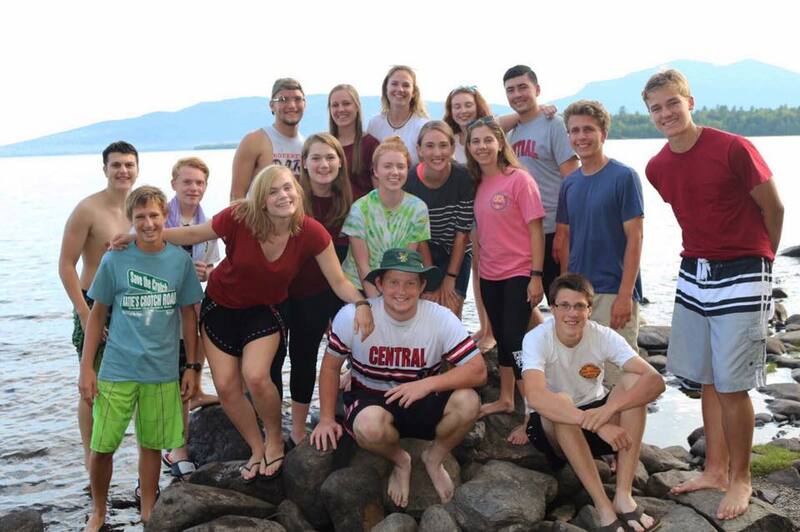 Applications for the July 20-27, 2019 VIM trip are available below. All applications are due by May 15. Please note that the youth application must be signed and notarized.